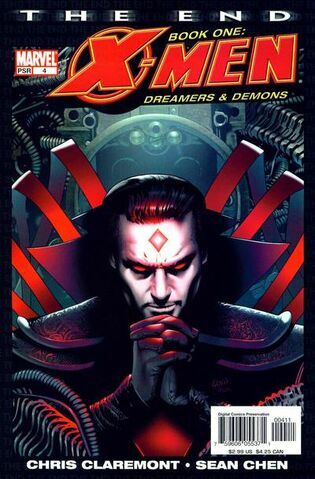 While Mr. Sinister is active, if your opponent has no Villains in the field, each of your characters gains +2D. ^ X-Men: The End Vol 2004 #4. Marvel Database Wikia. Retrieved 26 July 2015.